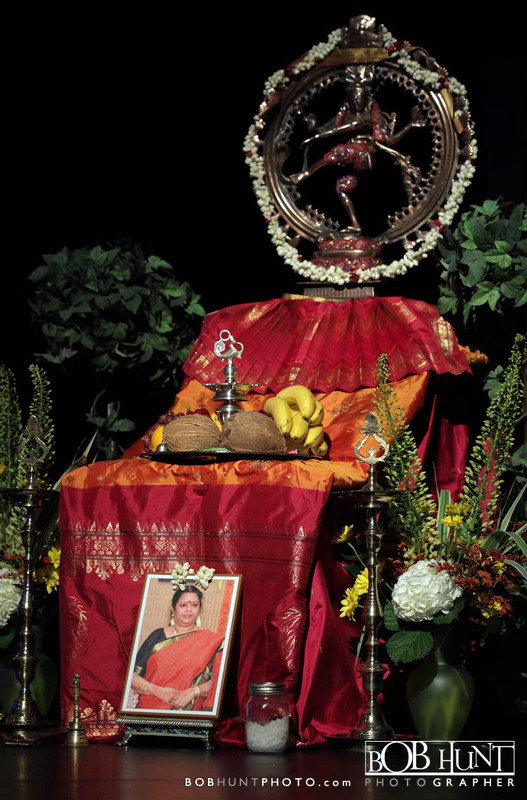 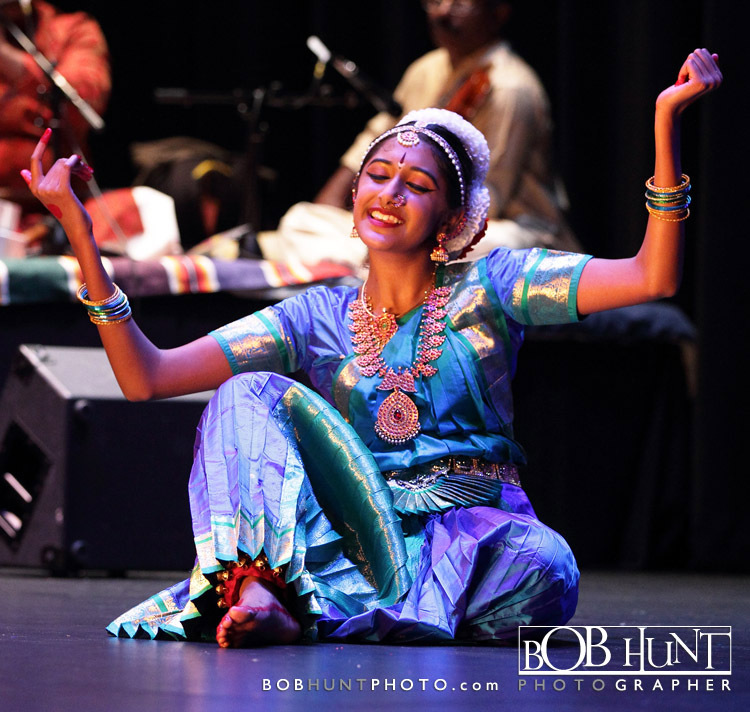 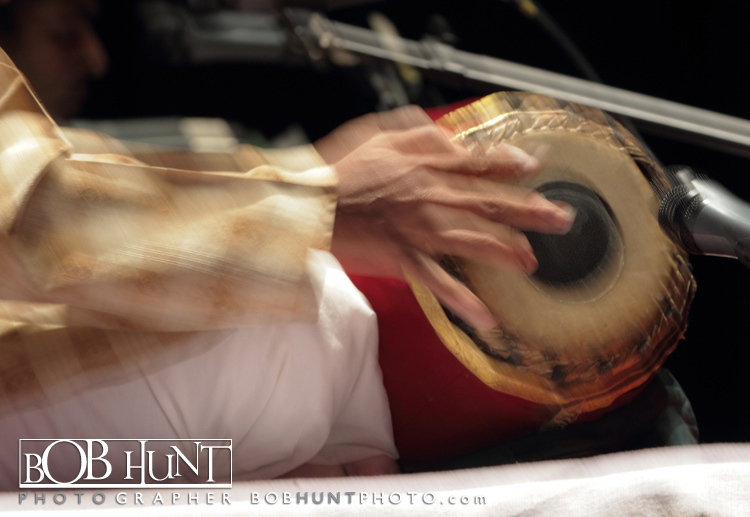 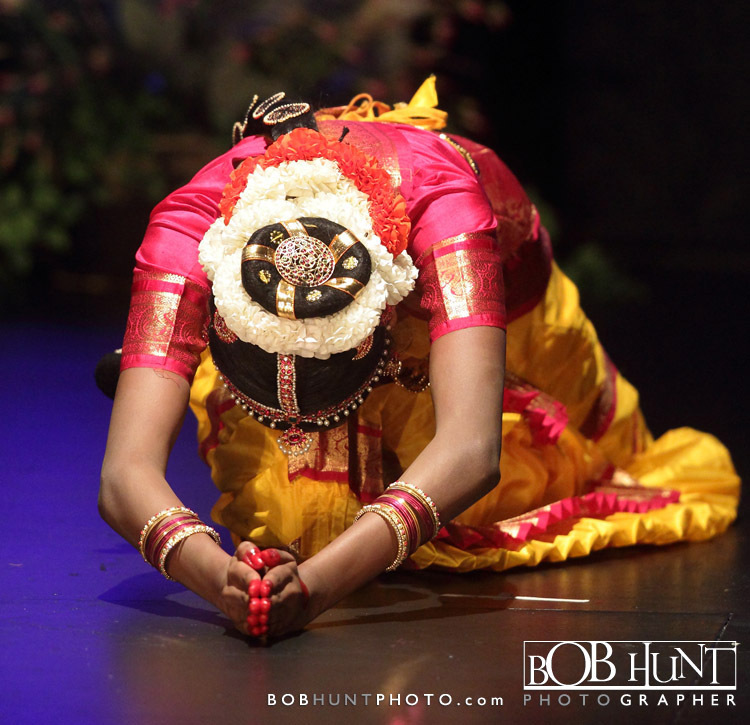 Photo’s from a beautiful performance by Kripa Guha a (Disciple of Natya Mani Guru. 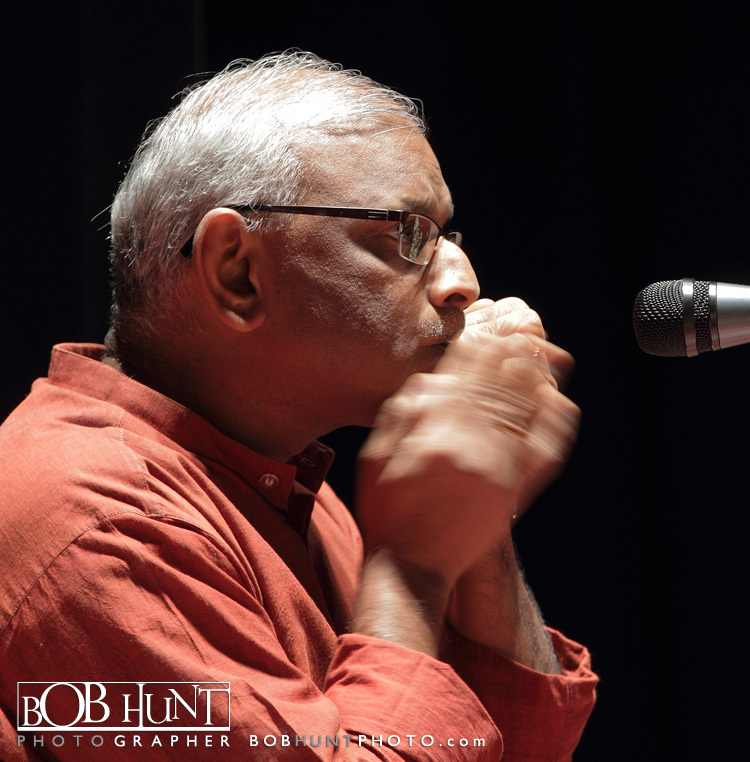 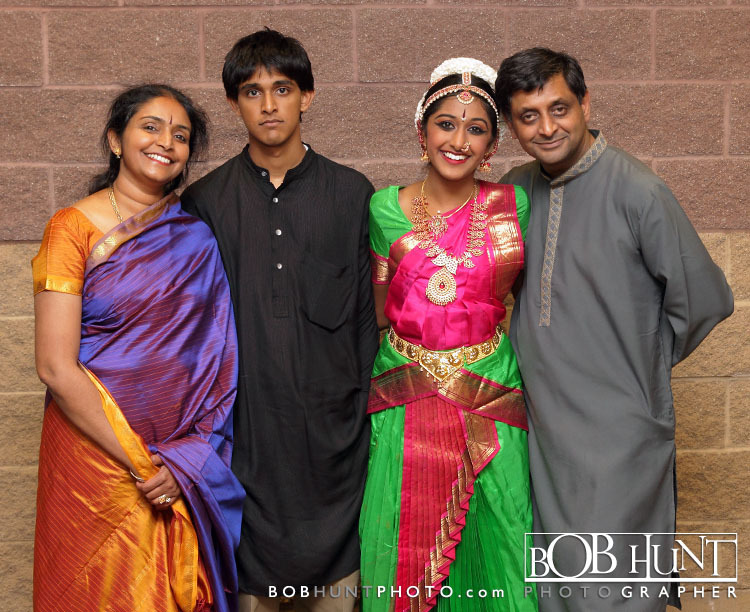 Rama Suresh) at the Five Points Center in Washington, IL. 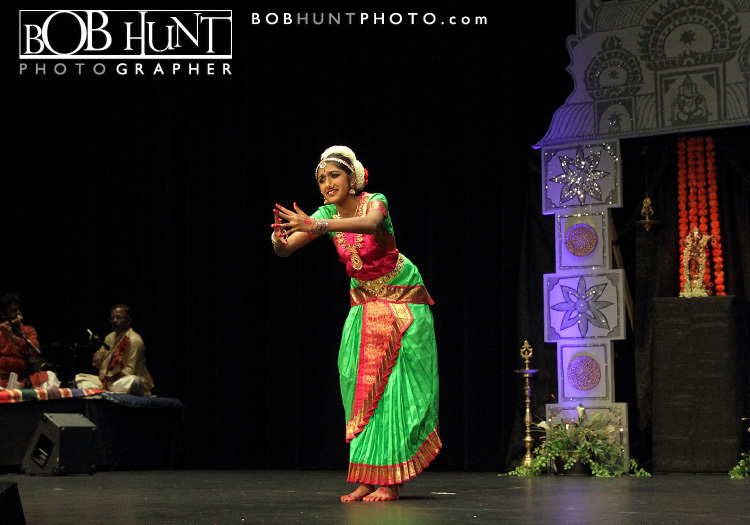 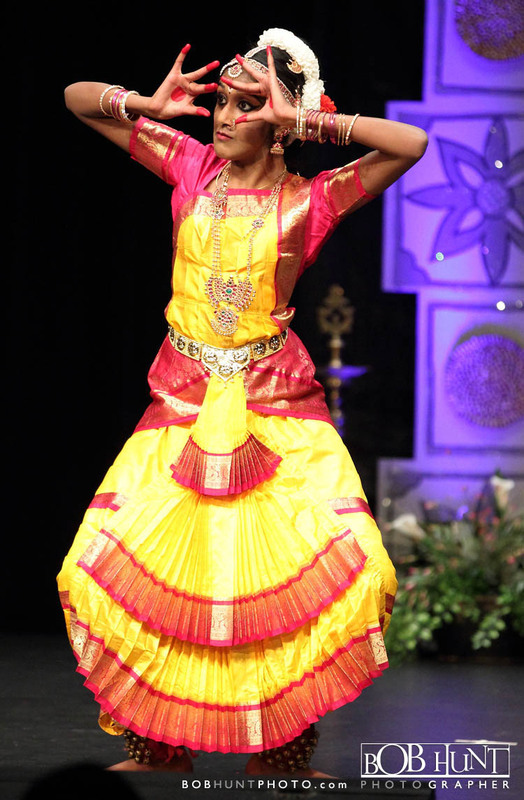 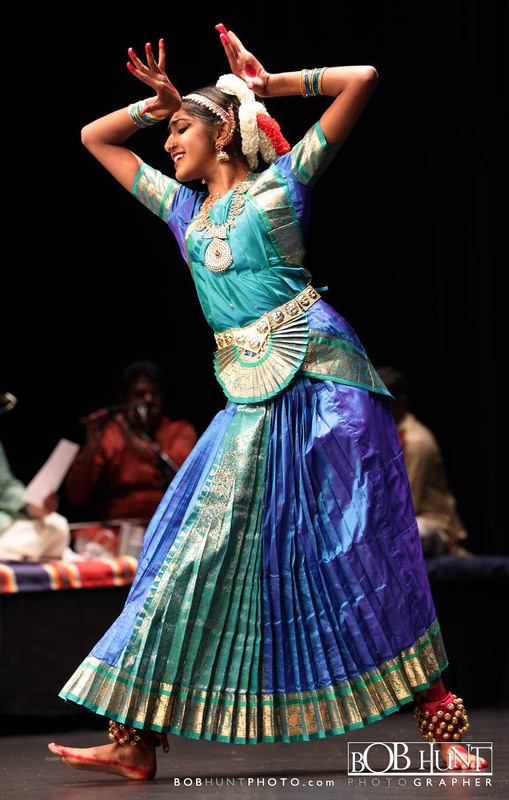 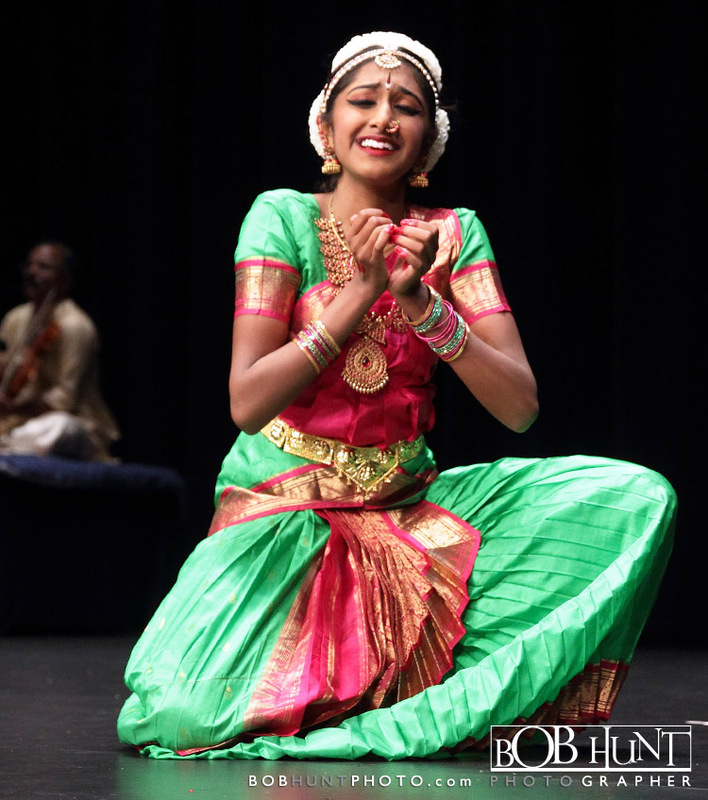 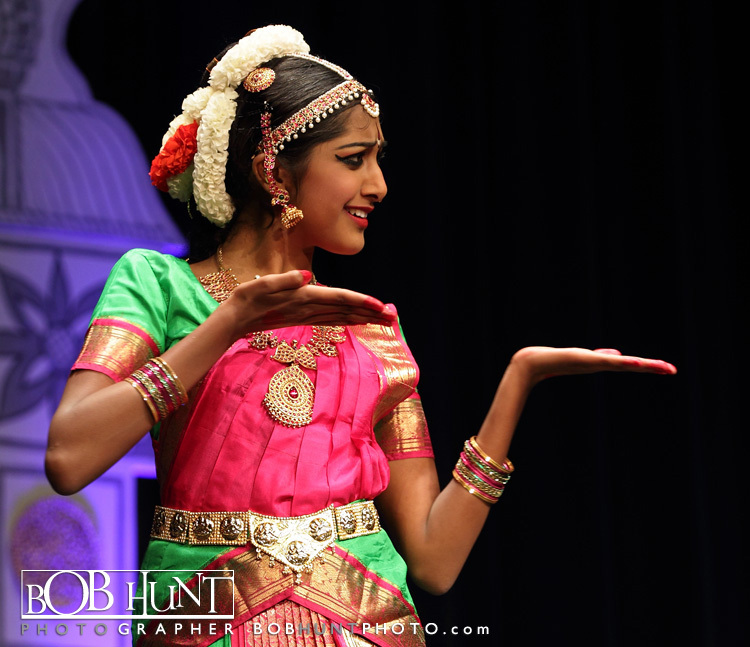 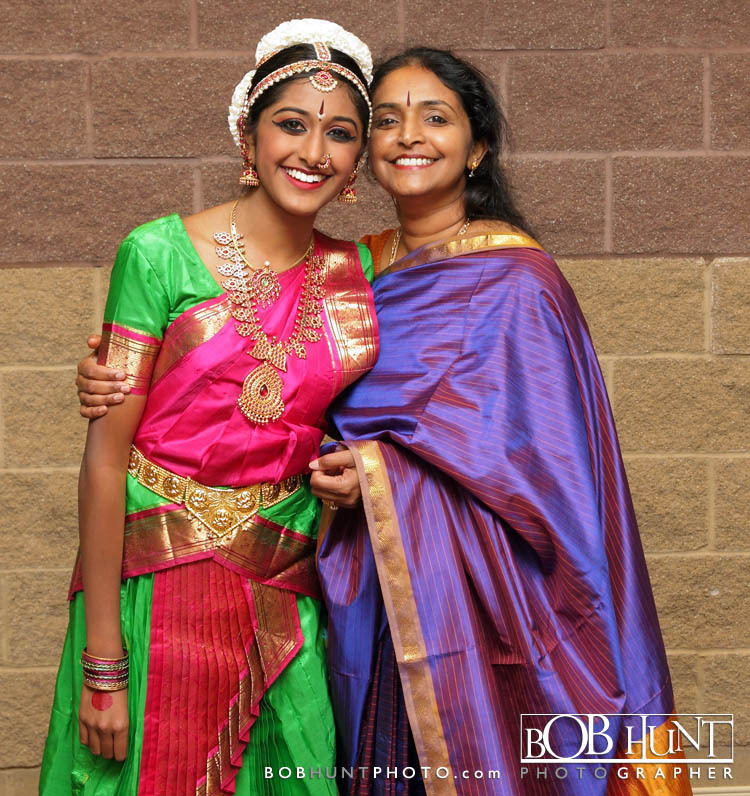 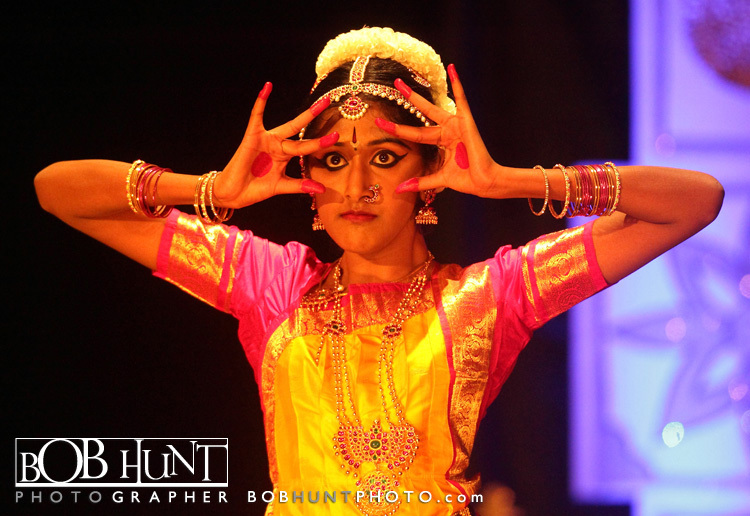 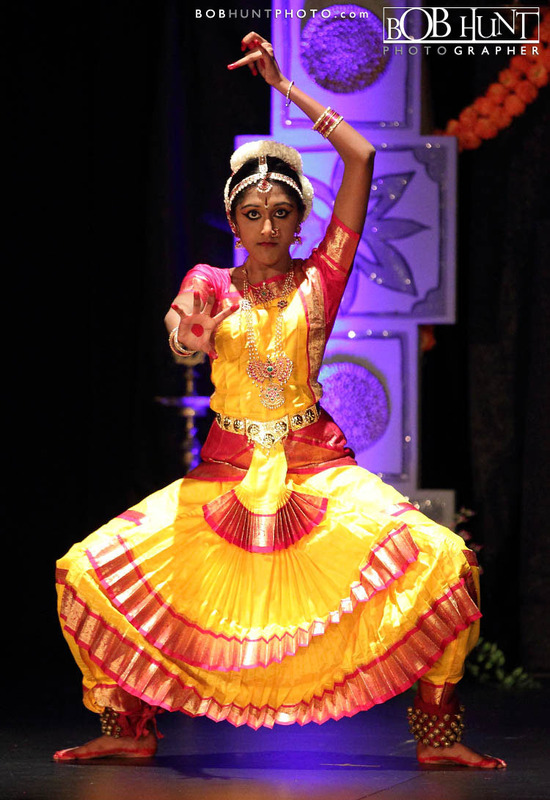 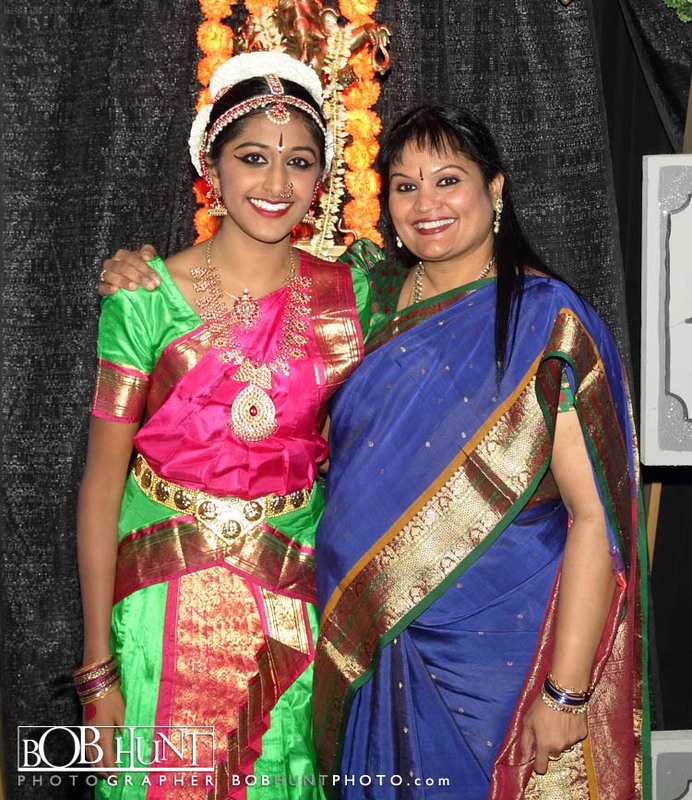 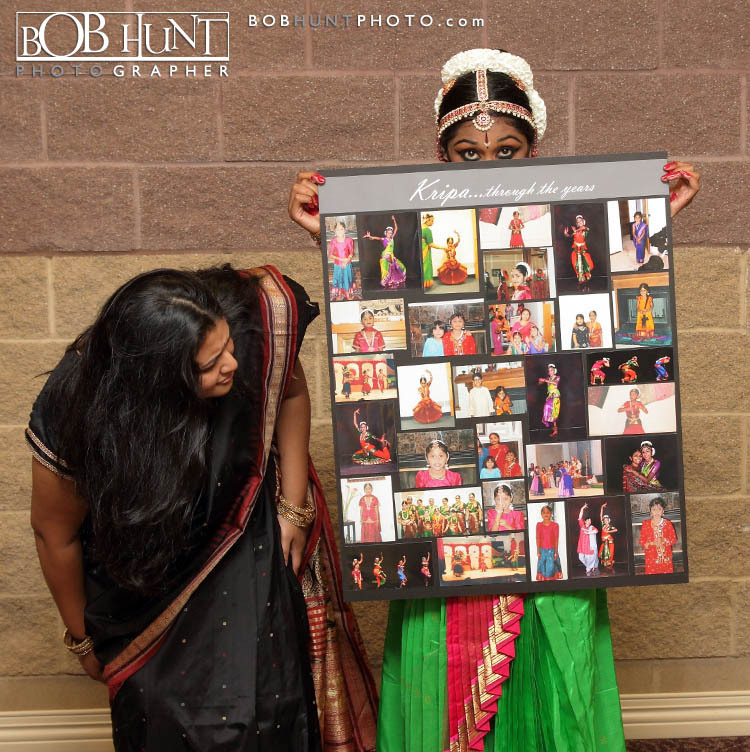 Choreography for the program by Rama who is the founder and Artistic Director of Mythili Dance Academy in Peoria, IL. 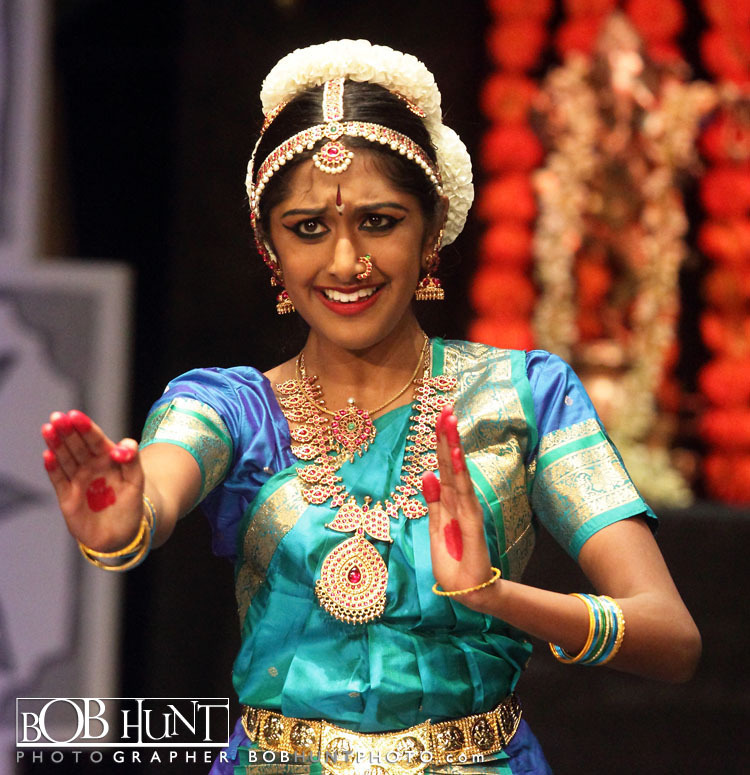 To view more photo’s from this event click here.